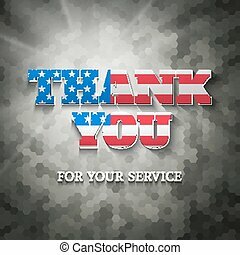 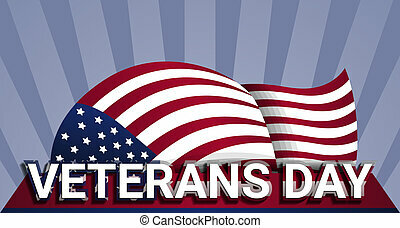 Military thanks. 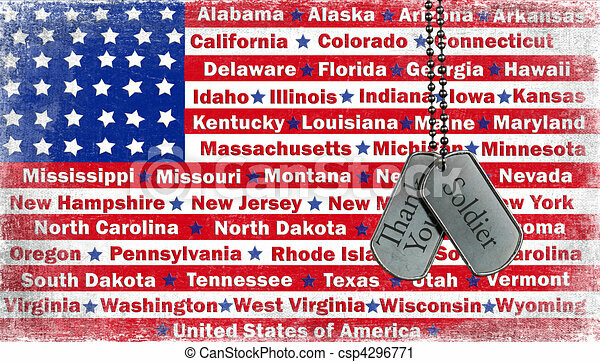 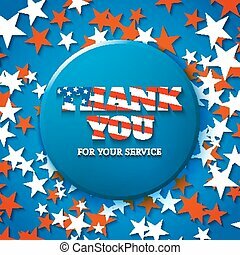 Thank you message on military dog tags with american flag. 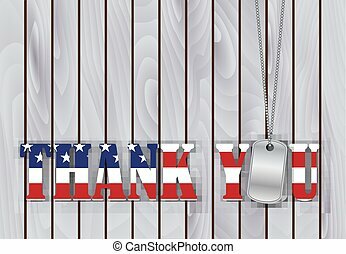 Thank you message on military dog tags with American flag. 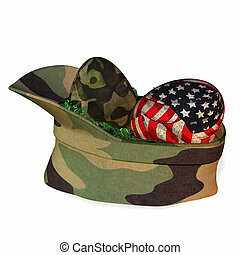 Military Easter basket camouflage hat containing green grass and two eggs decorated with bdu and US flag colors. 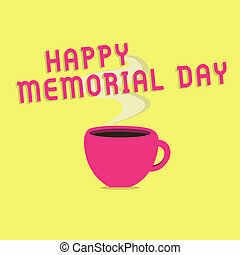 Text sign showing Happy Memorial Day. 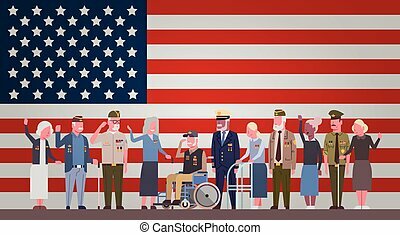 Conceptual photo Honoring Remembering those who died in military service. 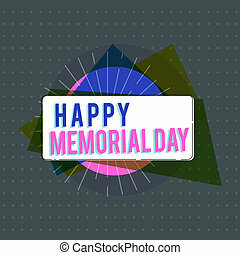 Handwriting text writing Happy Memorial Day. 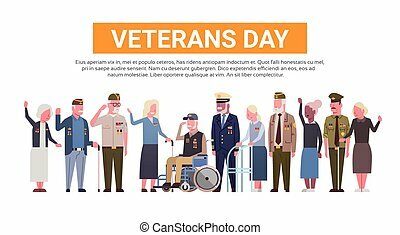 Concept meaning Honoring Remembering those who died in military service. 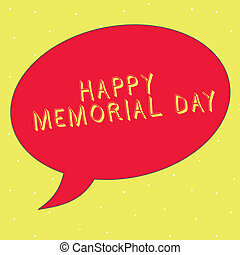 Word writing text Happy Memorial Day. 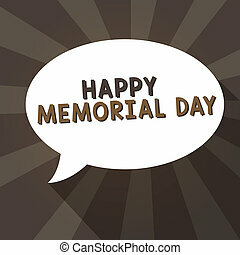 Business concept for Honoring Remembering those who died in military service. 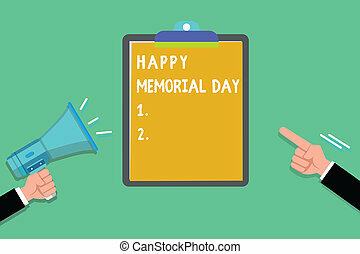 Writing note showing Happy Memorial Day. 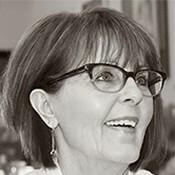 Business photo showcasing Honoring Remembering those who died in military service.